Silent Land is a portrait of life in Moldova, one of Europe’s poorest and least known countries. 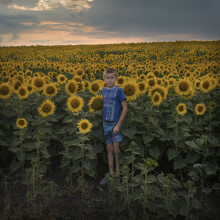 Photographer Åsa Sjöström visited the country repeatedly in the ‘00s. When returning in 2014 she noticed something had changed. Moldova had become silent. The children and the elderly was left alone. 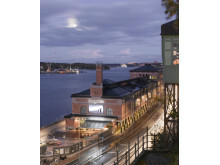 Now Fotografiska opens the exhibition Silent Land, coinciding with the release of a book by Max Ström.